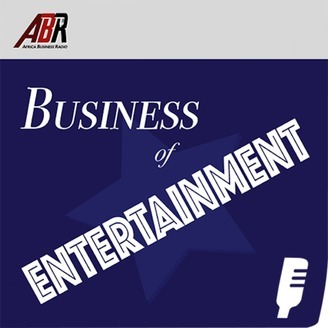 The Business of Entertainment is a show that puts a spotlight on Africa’s rapidly growing entertainment industry. 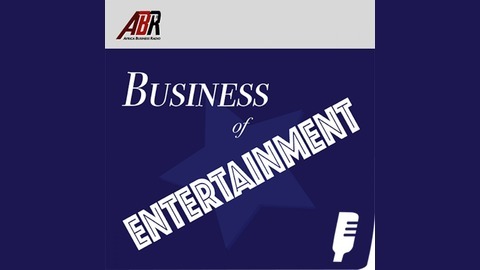 From television and film production to music and management, the show aims to educate and inspire young African’s on the business side of entertainment and rally for the right structures and models to be implemented in order for Africa to fully realize the potential of this highly influential sector. The show will highlight the biggest moves made in the industry, review African and International content relevant to Africa and will feature interviews with the greatest minds behind the industry. The creator and host of the show, Mudzithe Phiri is the founder and CEO of Isio Africa, a brand and business development agency. Mudzithe is also a TV and radio presenter so is fully imbedded into Africa’s entertainment scene. Social media Twitter @MudzithePhiri Instagram @Dzithe Facebook @DzithePhiri.